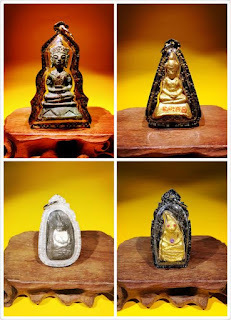 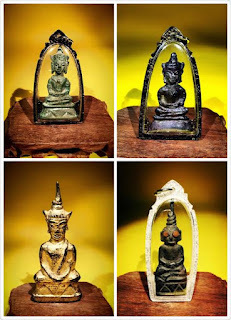 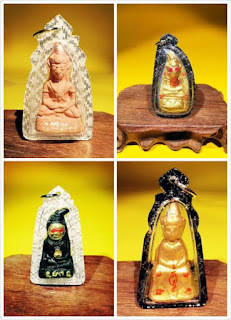 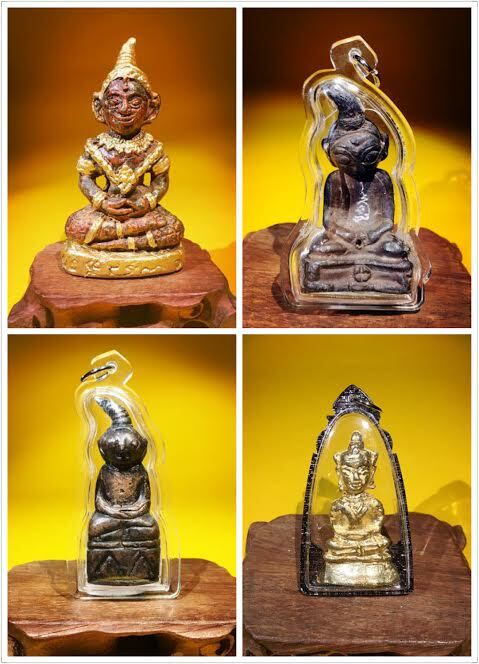 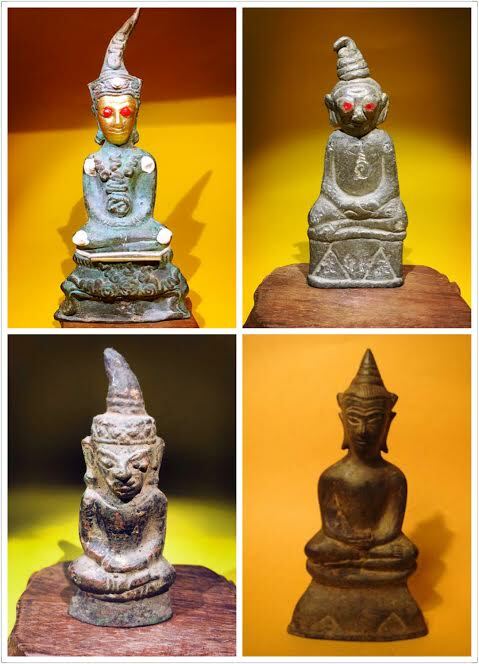 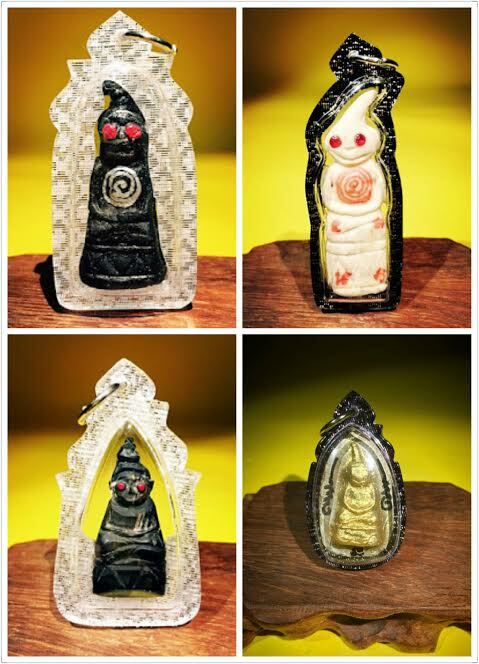 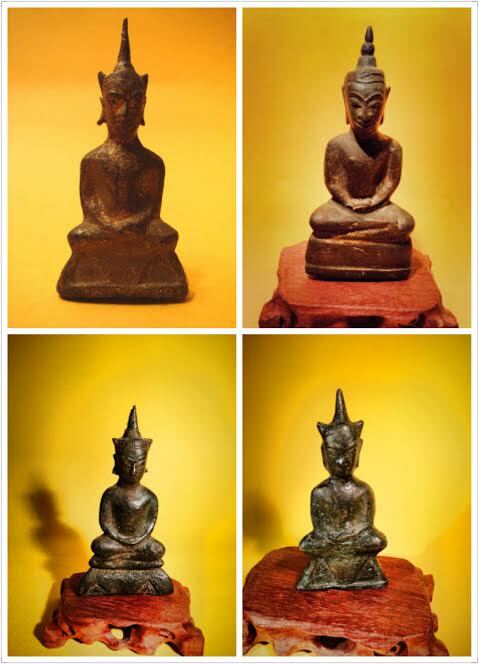 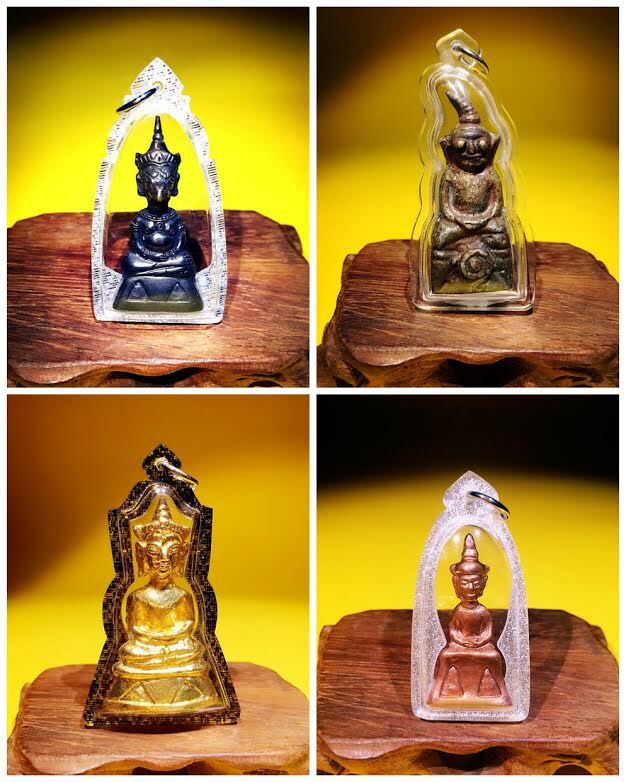 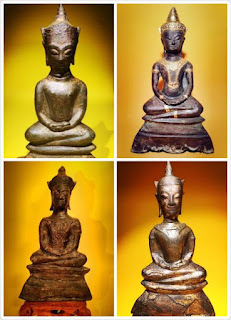 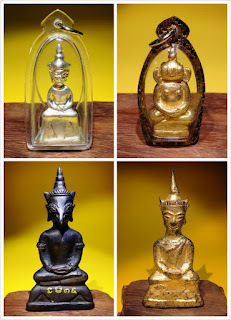 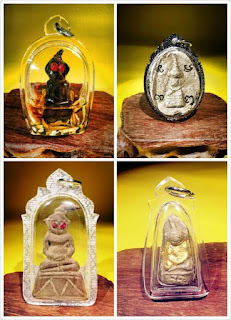 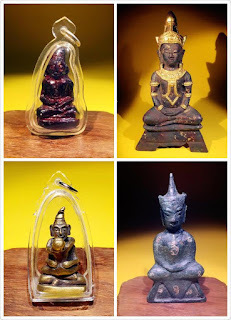 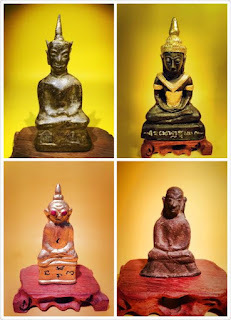 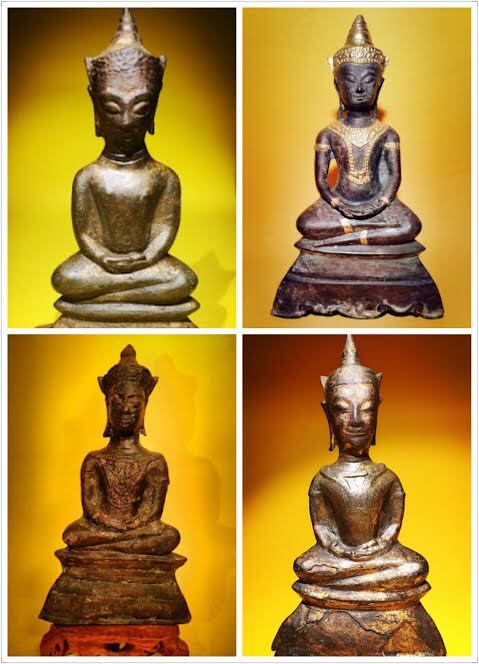 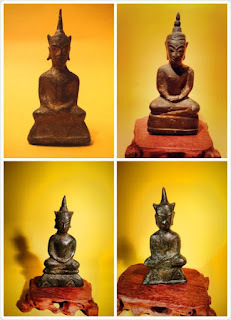 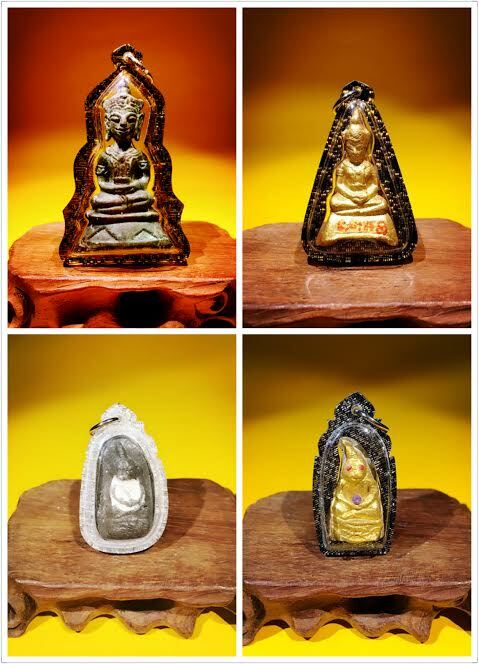 Thai Amulets Love Charms Culture : @@@ BIG 3RD PRIZE 4D WIN @@@ TESTIMONIAL FROM SIS AFTER INVITING PHRA NGAN AMULET FOR ALMOST 2 WEEKS WON 3RD PRIZE IN 4D !!! 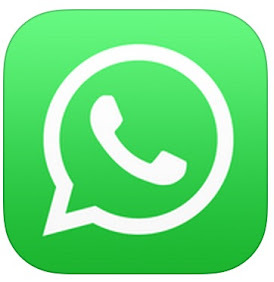 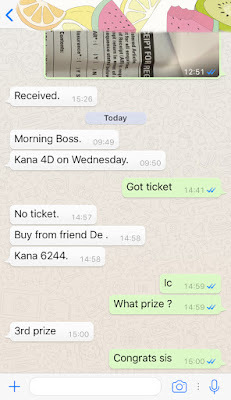 善信回应在请了拍婴后中大马票3奖 !!! 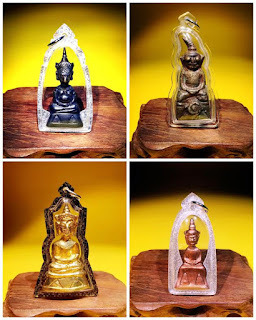 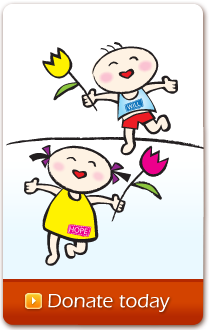 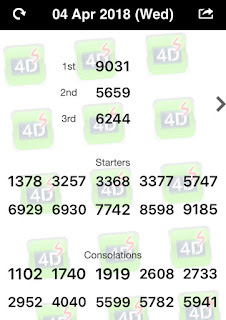 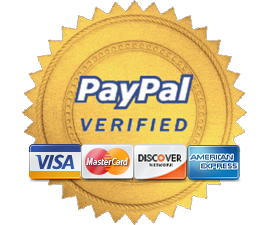 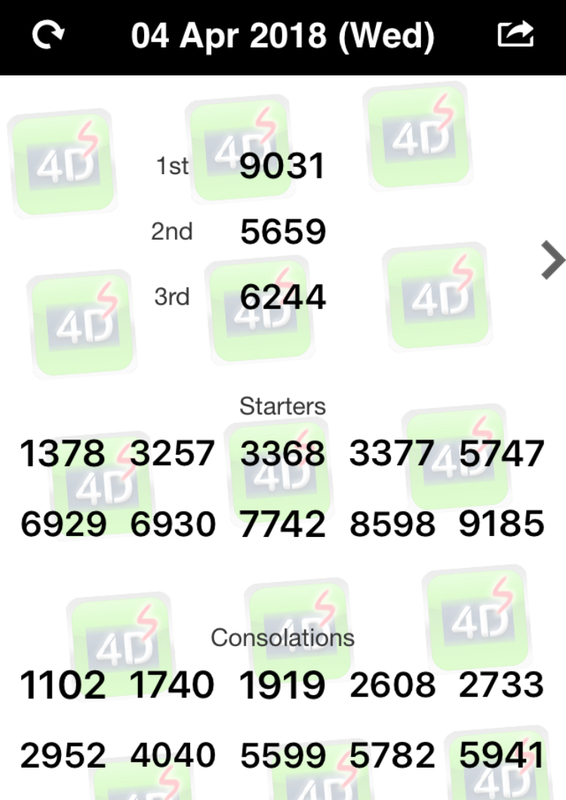 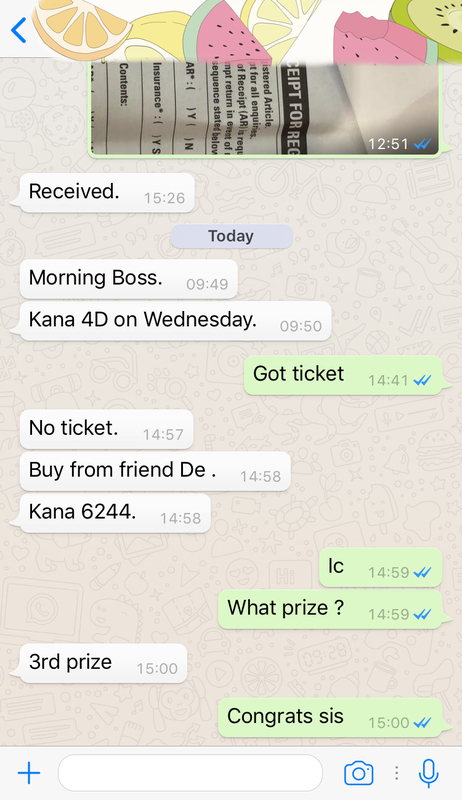 @@@ BIG 3RD PRIZE 4D WIN @@@ TESTIMONIAL FROM SIS AFTER INVITING PHRA NGAN AMULET FOR ALMOST 2 WEEKS WON 3RD PRIZE IN 4D !!! 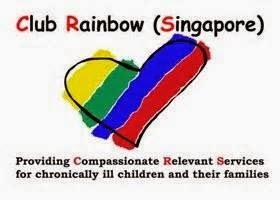 善信回应在请了拍婴后中大马票3奖 !! !